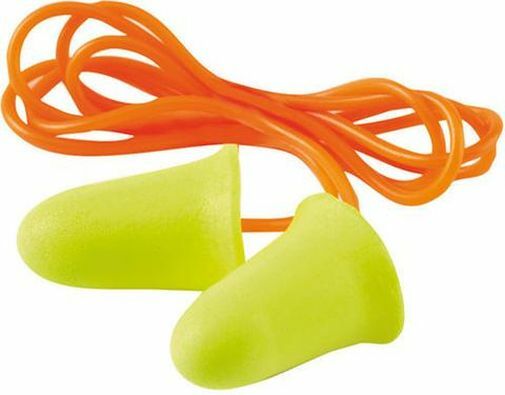 Bell-shaped to fit the ear canal more effectively. The smooth tapered finish makes fitting easier and helps form a comfortable fit. 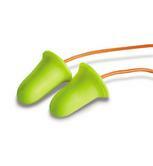 The flange shape, when rolled down, serves as a very effective insertion device. 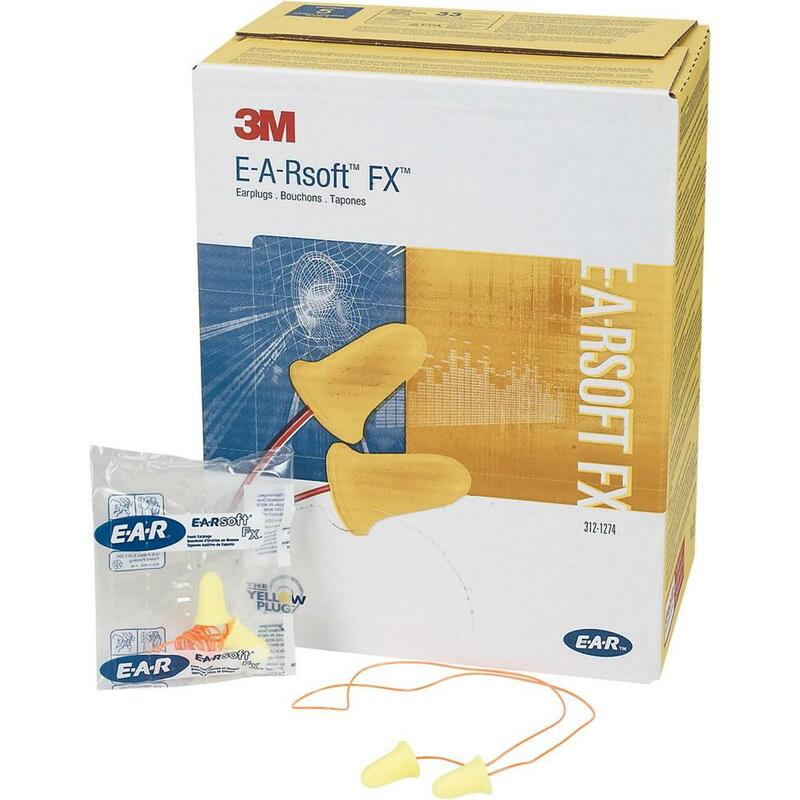 The ultra-soft polyurethane foam adapts to the ear canal for a perfect seal and guarantees comfort even for extended wear. 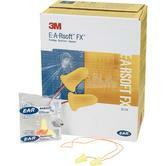 3M E-A-R E-A-R FX Corded Ear Plug conforms to EN 352-2 SNR=39dB, H=39dB, M=36dB, L=34dB.